You want to provide translations for your patients to lower readmission rates, improve patient satisfaction, and keep within the letter of the law. But how do you determine when and how to translate your organization’s documents? 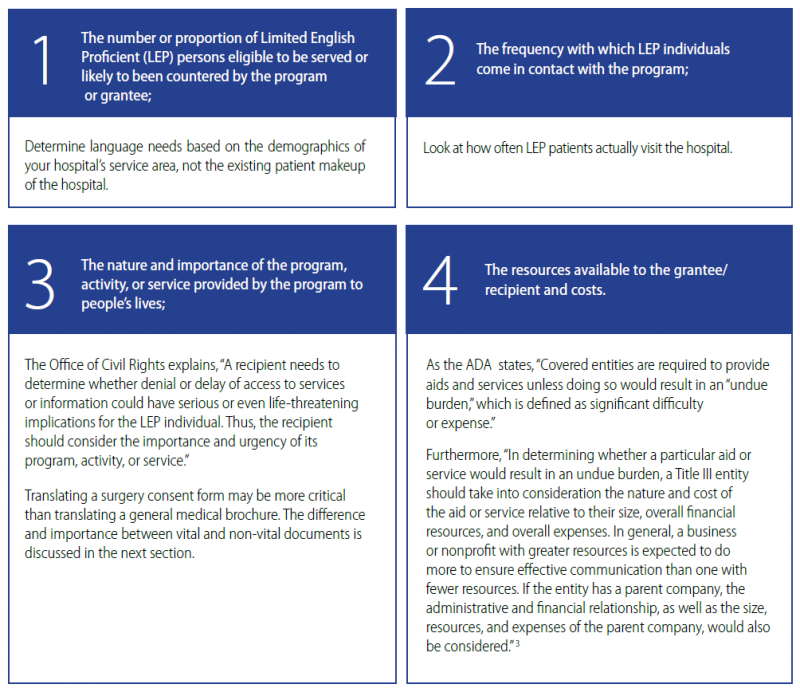 It may be difficult to determine which documents outside of patient forms, such as community outreach materials, are vital. If a hospital publishes a brochure that says, “Doctor X won an award,” this information might boost the hospital’s reputation and encourage patients to come to that facility. However, the information doesn’t necessarily need to be translated, as not knowing this information probably will not have a negative effect on potential patients. On the other hand, if a hospital publishes a brochure on the warning signs of HPV, that information could impact a patient’s decision to come to the hospital and to be treated. This decision could prevent transmission of the virus to more people. 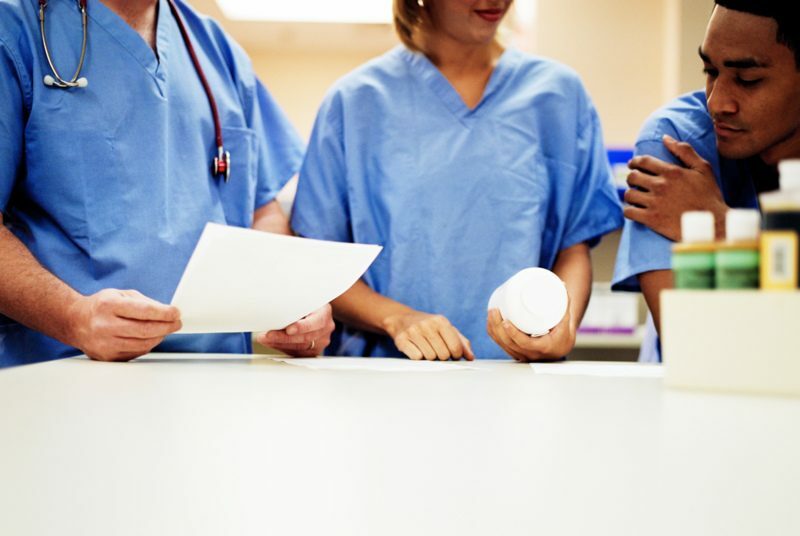 When deciding what documents to translate, ask, “Would not knowing this affect all possible patients?” If the answer is yes, the document should be translated. Download our whitepaper to learn more about why you need translation and how to determine what needs translating.